GAS - Zauberberg. Vinyl LP. Bleep. 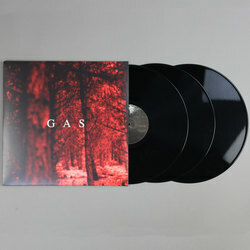 Wolfgang Voigt's four legendary GAS albums finally made available in digital formats, each album a unique take on the densely hypnotic and endlessly looping forest bound techno. 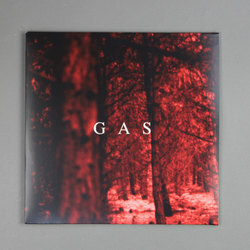 Originally released in 1997, Zauberberg lay the foundations for what would come to characterise the GAS project, submerged kick drums buried in the foliage of carefully orchestrated dub heavy atmospheres. 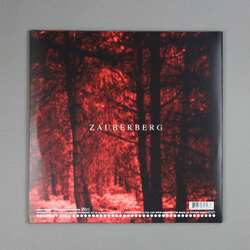 Zauberberg is the darkest chapter within the GAS story, its foggy atmosphere carefully disguising an underlying feeling of danger as you journey deeper into the forest.